Now that “stay-cations” are becoming as popular as vacations, now is the time to be thinking about updating your landscaping. A beautiful front yard or backyard landscaping design is among the most personal, most visible ways to distinguish a home. Landscapes are investments that make sense in today’s economy and help make the most of your home and the time you spend there. 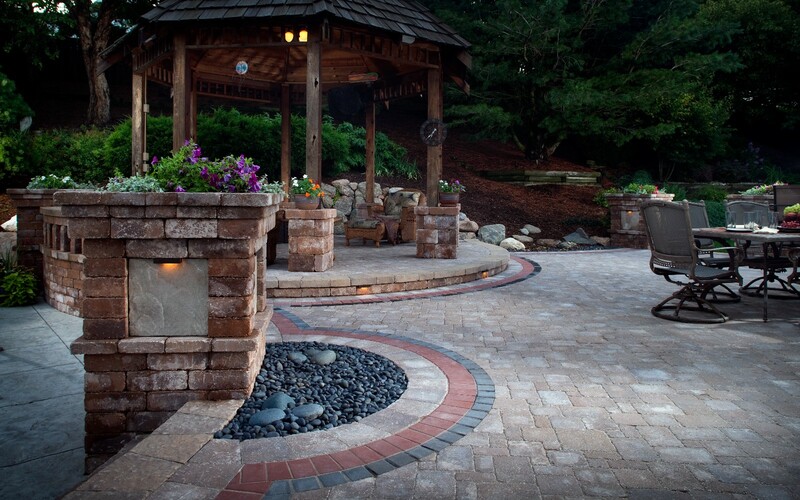 Whether you are home with family or entertaining your guests, your landscaping greets your visitors, provides safe passage, lights the way, and allows convenient access around your home. 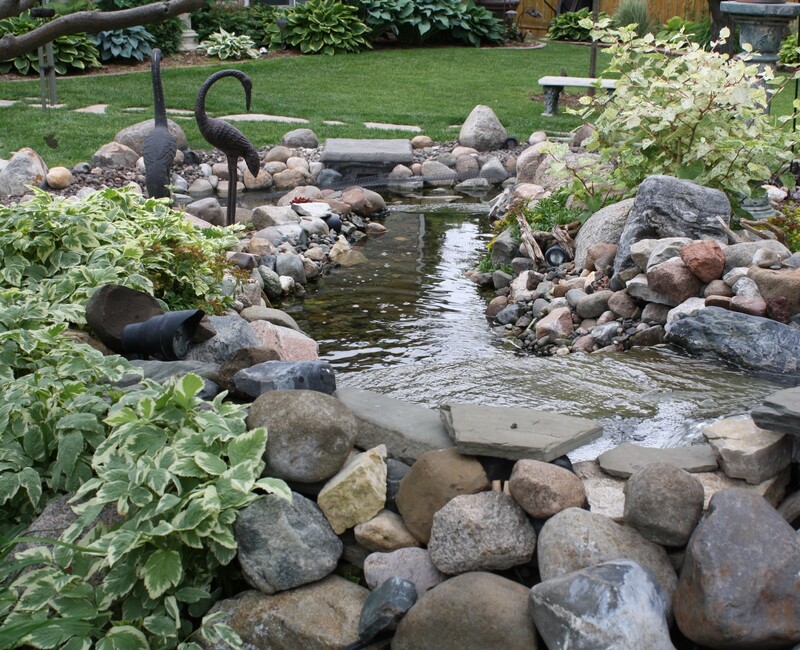 Nature’s Touch Landscaping can help you design a landscape that is uniquely you. 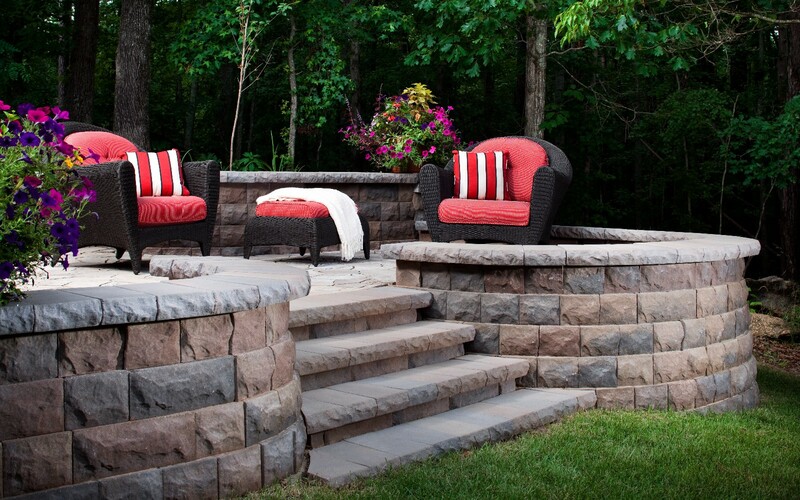 When you choose Nature’s Touch to create or renovate your landscape you can add patios, retaining walls, driveways, water features, pathways and garden beds with confidence knowing we will design and build what you want and need. 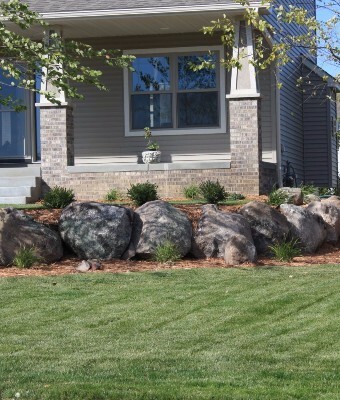 Nature’s Touch will add value to your home by increasing curb appeal with an attractive, functional, front-yard landscape. 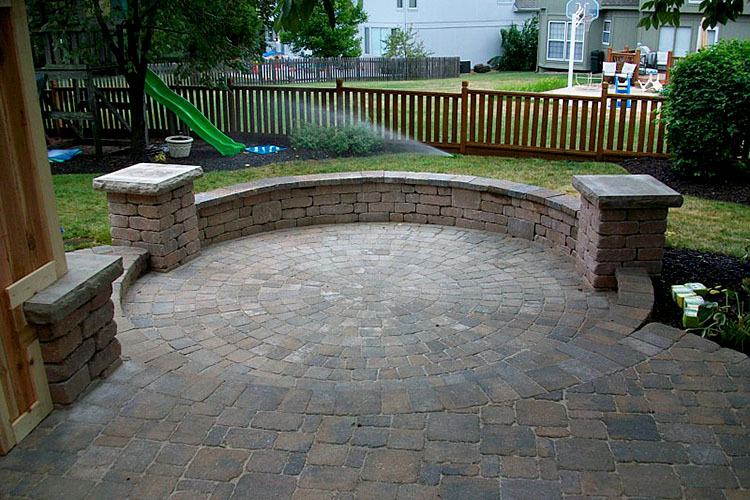 A great way to give your front yard a more welcoming feel is to add a sitting area or patio. Just like the front porches of days gone by, you can sit back and wave to neighbors while enjoying a cold beverage on a summer evening. Nature’s Touch will design your front yard patio or greeting area with a skirt of flowers, small hedges and well-placed outdoor lighting to help it seem more intimate and enclosed–without making an unfriendly barrier. Creating your personal paradise actually costs less than you might think, and adds significant value to your home. 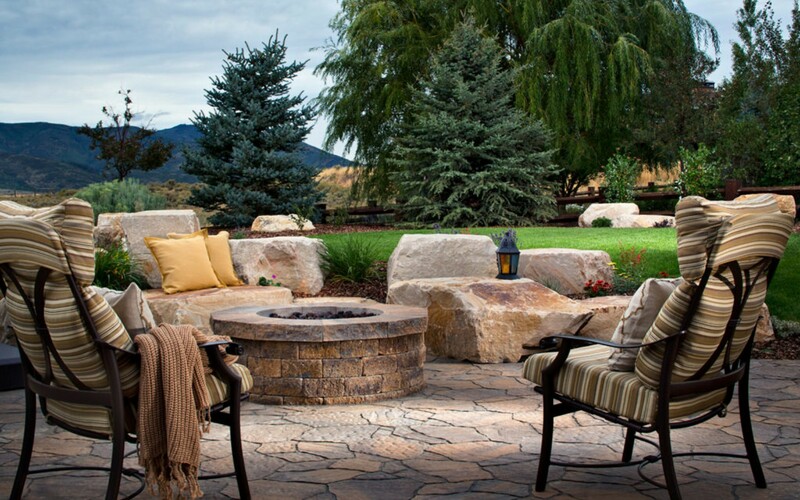 Research shows that professionally installed landscapes return 100% of their value from day one, plus they can deliver as much as 200% of their original cost at resale. 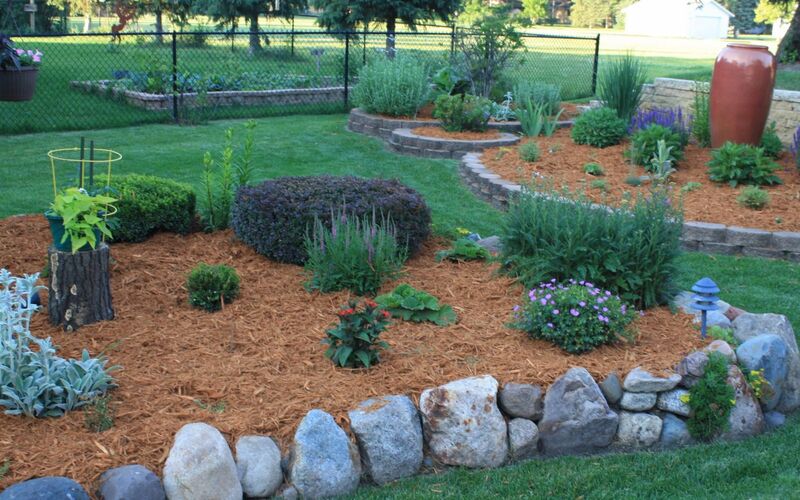 For more information on landscaping call 763-566-8457. We take pride in using high quality, professional grade landscape materials to design and craft all of our outdoor environments. Below are some of the companies we work with.